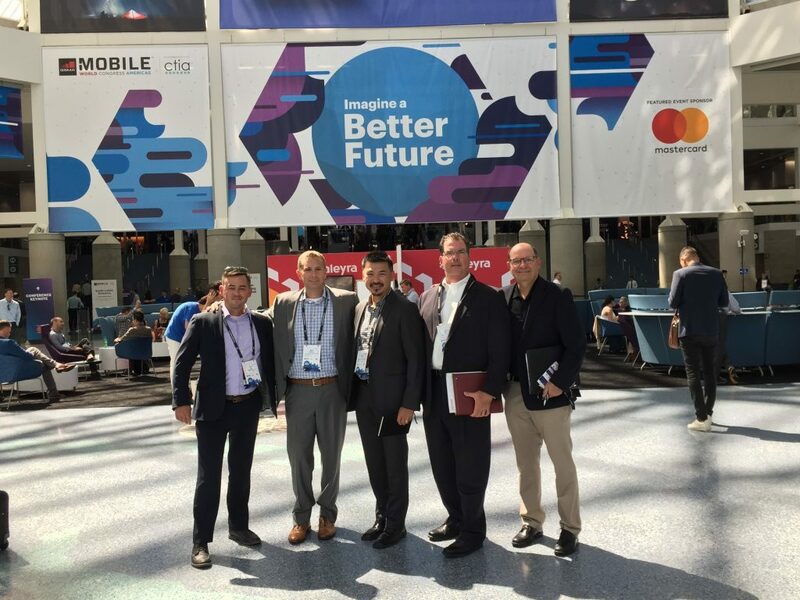 MTN Wireless attends Mobile World Congress Americas Conference in LA - MOUNTAIN, LTD.
2018 has been quite a year for wireless here at MOUNTAIN, LTD. Earlier this year, we acquired juvo wireless in Cary, NC, which has served as a foundation to create our MTN Wireless Division. Our focus on wireless has increased so much, in fact, that we recently acquired NTP Wireless out of Chicago. The conversations happening in the wireless world are exciting. 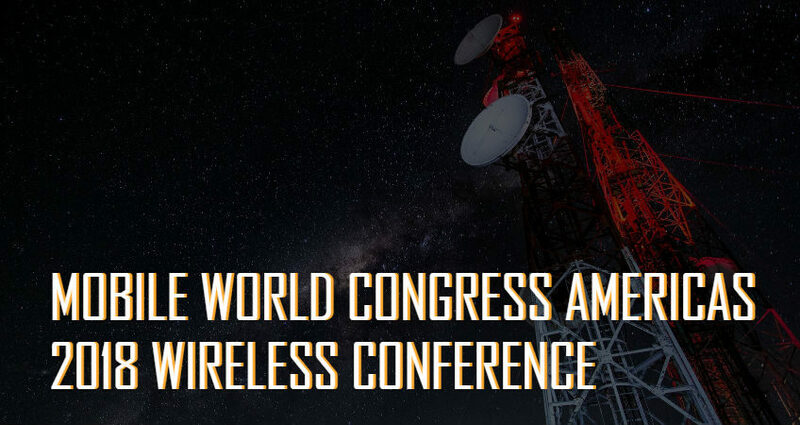 As more and more of our devices are connected to wireless sources, and businesses seek out wireless solutions, MOUNTAIN is prepared to work on projects happening across the country. One way that MTN is keeping up with these trends is to educate ourselves about the newest innovations happening in wireless technology as well as meet the people who are at the helm of those innovations. 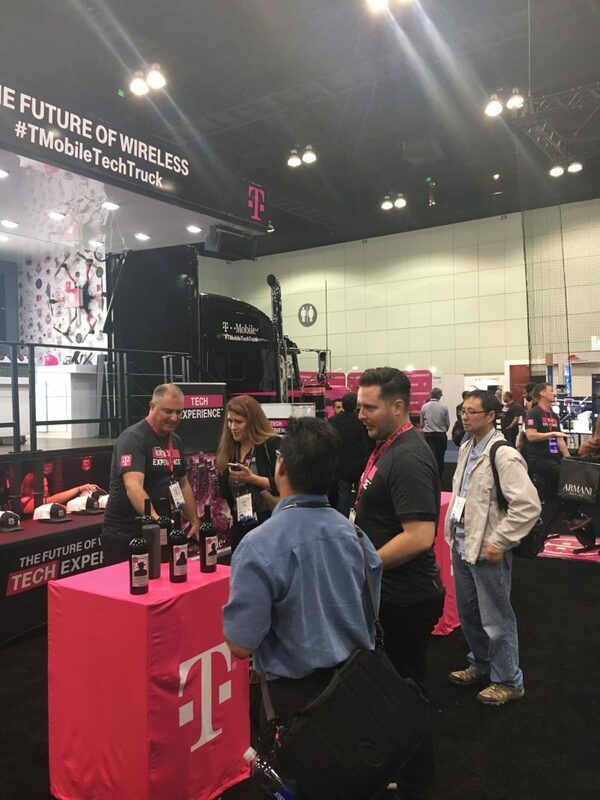 This past week [September 11-14] MTN wireless teams from around the United States convened in Los Angeles at the Mobile World Congress Americas Conference. Ryan Caster (Business Development Manager) from MOUNTAIN HQ in New Gloucester, ME met up with Tuan Ta (Senior Vice President, Wireless Division), Doug Brogdon (Business Development Manager, Wireless Division), Eric Thuftedal (Director of Operations, Wireless) from the MOUNTAIN Wireless team in Cary, NC along with Richard Valladao (Business Development Manager) who works out of California. Since MTN works nationally with offices all across the country, this was the first time that several of the team members met each other. Doug, our newest wireless employee, expressed his excitement about connecting with other members of the MTN team to share this experience. 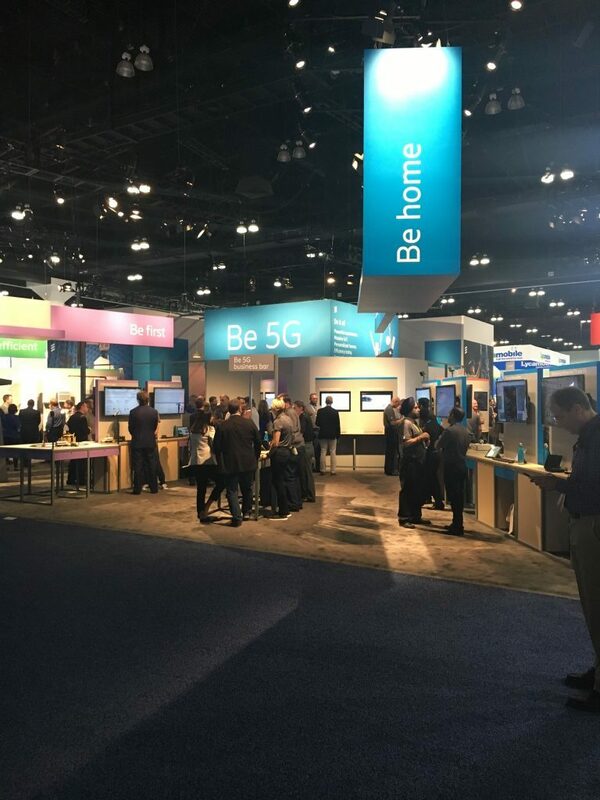 The highlights of this year’s MWCA focused a lot on the future of 5G as well as The Internet of Things. As our world becomes more and more connected (our refrigerators are now able to connect to our home networks! ), the need to understand how our devices, beyond smartphones and tablets, fit into the larger conversations concerning telecommunications is integral. “The number of IoT devices increased 31% year-over-year to 8.4 billion in the year 2017” [Wikipedia]. Ryan also mentioned how impressed he was by demonstrations of RCS (Rich Communications Service), which is the new platform looking to evolve SMS. For more information about RCS – check out Digital Trends’ feature. Another highlight from the conference was the focus on small cell leasing for municipal electrical utilities. Reasons for utilizing small cells are plentiful, and as such, MTN is paying close attention to the way the wireless industry is using these devices. 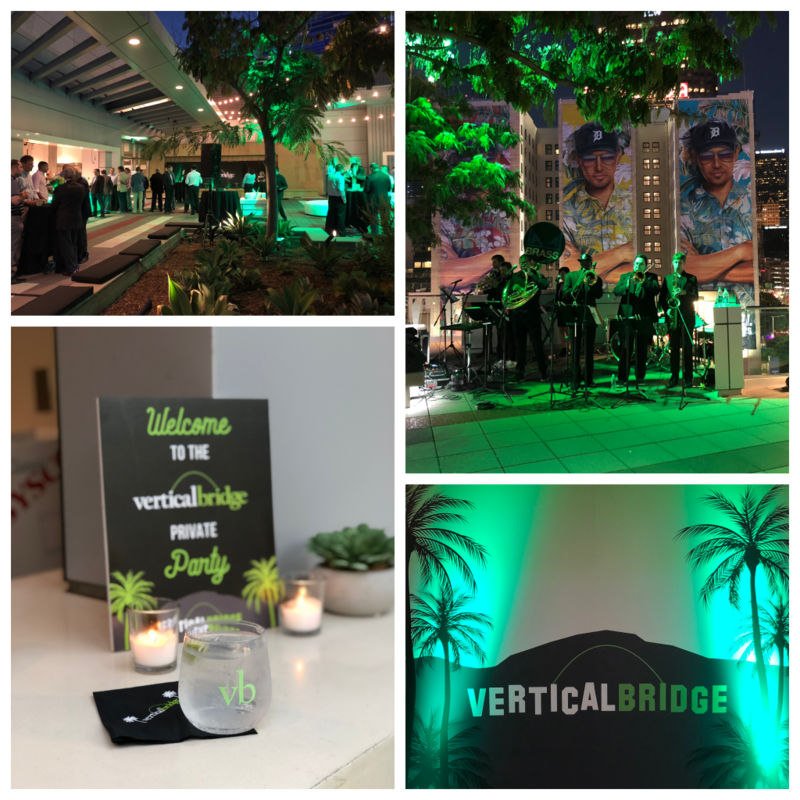 After the Exhibit Hall closed, opportunities for networking with clients, new and old, were afforded at several after parties, including Vertical Bridge and SITETRACKER. This was a great opportunity for us to meet the top names in wireless and talk business in a more social setting. The team brought back some great information to all of their respective offices to share with their teams. Thank you to all the connections we made at WMCA!